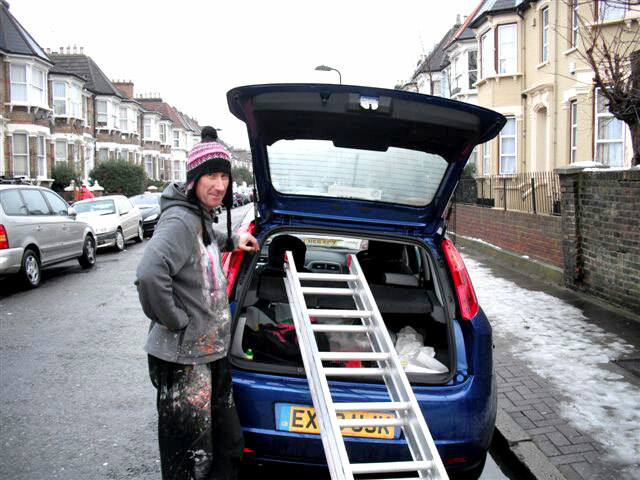 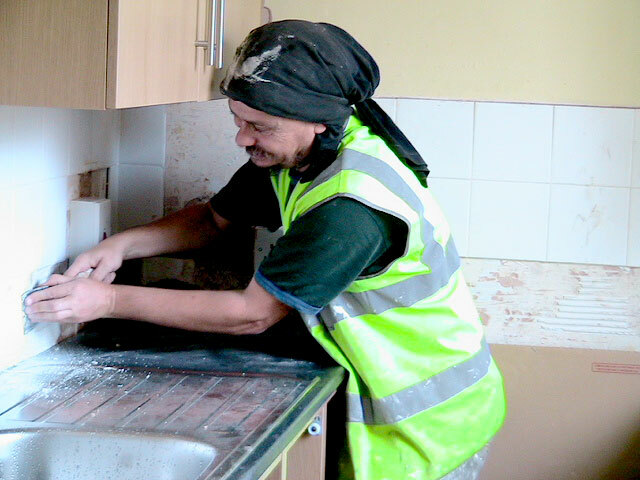 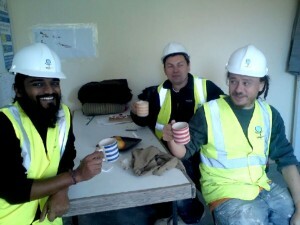 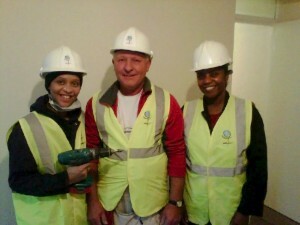 Phoenix has successfully carried out refurbishment projects in which not only do we create homes for our members but we strengthen the skills and employability of those who volunteer to get trained while helping carry out the works. 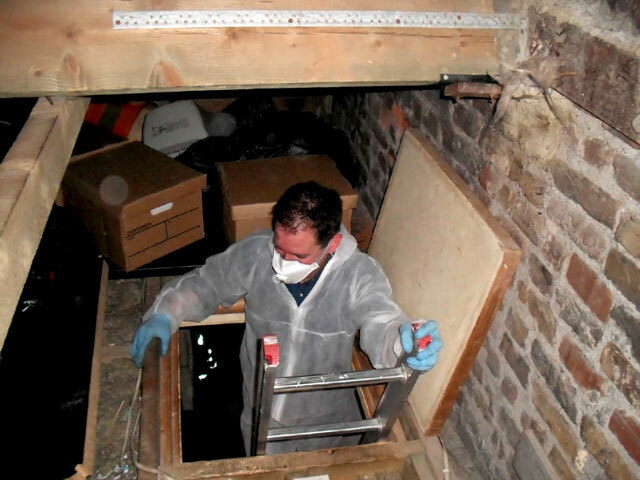 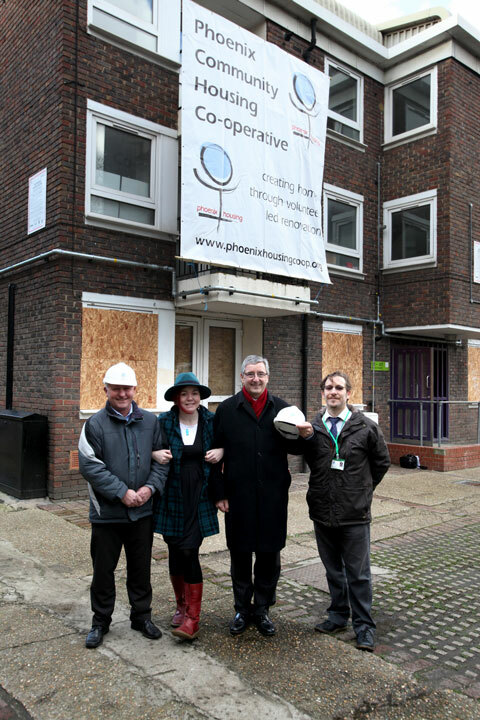 To make this possible we build relationships with landlords who have empty buildings and coming to agreements that allow us to bring these back into use. 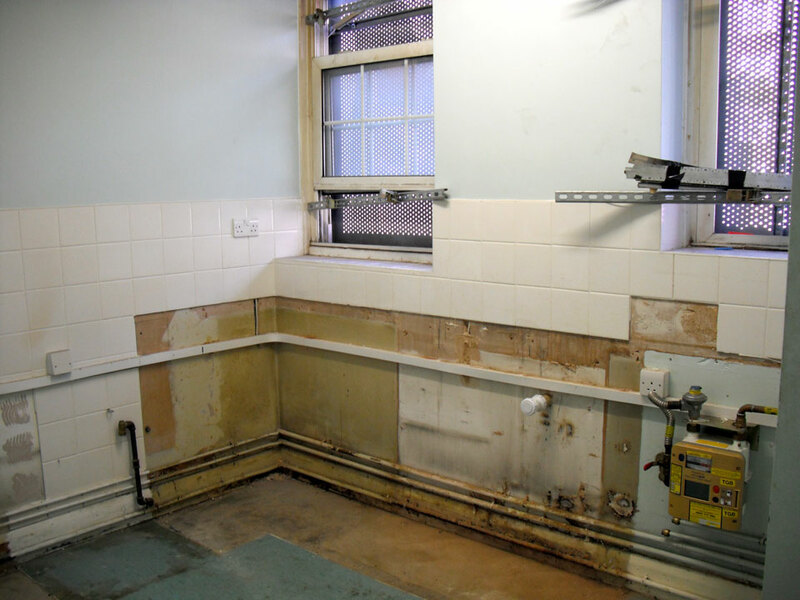 We are currently seeking properties that are privately owned (not by registered housing providers) and have been empty for at least six months. 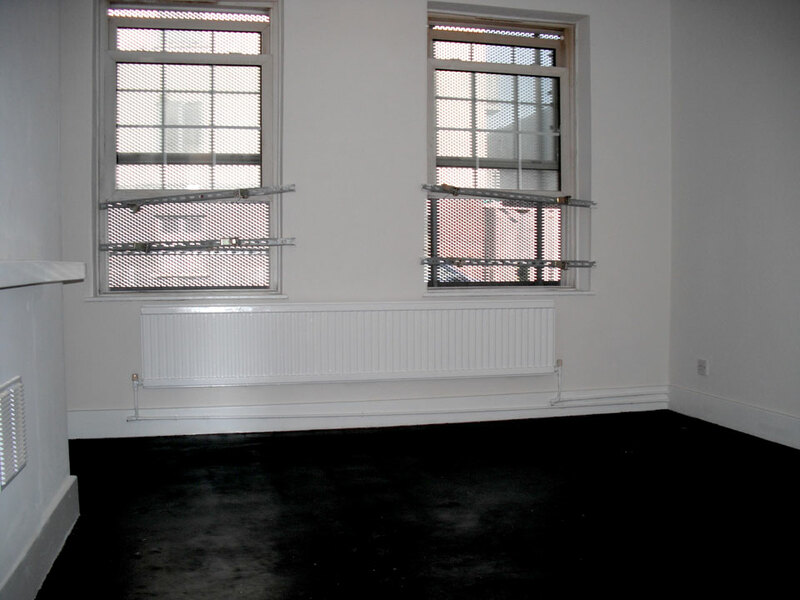 The aim is to negotiate a medium-to-long-term lease, reflecting the work that our members put in to return the property to use. 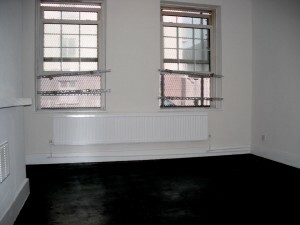 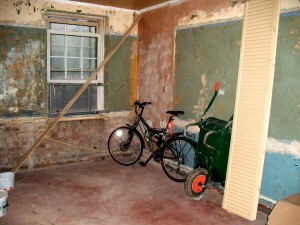 In 2009 Phoenix renovated four flats that were long term void properties on a housing estate in E3. 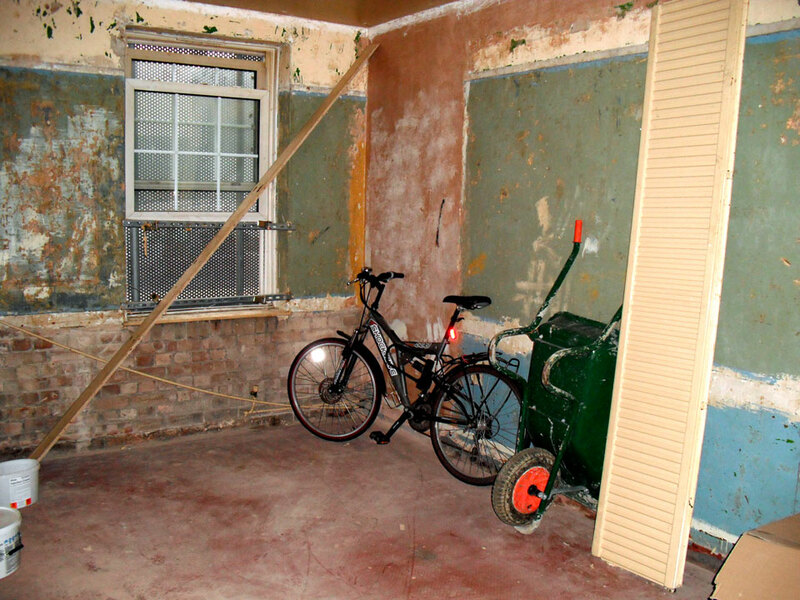 The flats had chronic rising damp, no kitchen, bathrooms or central heating systems, and had boarded up windows and front doors. 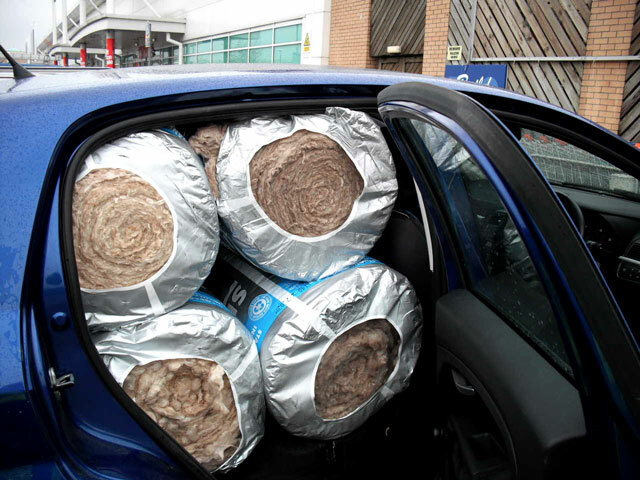 rain or snow, to insulate we go! 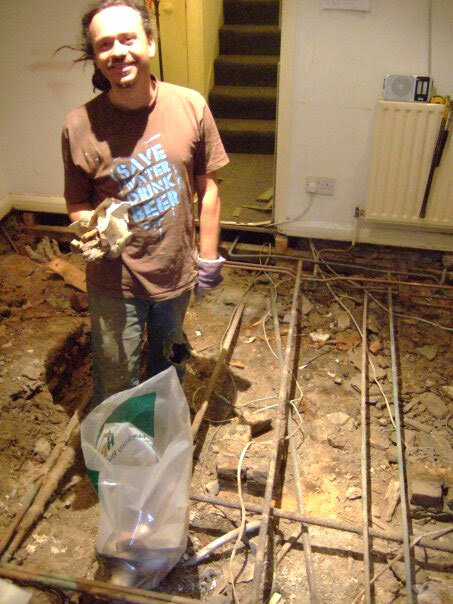 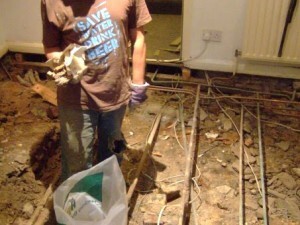 The cost of the renovation project was under 25% of the original quote for the works given by the landlord. 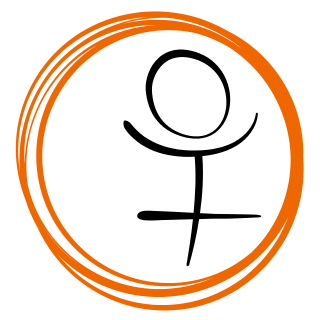 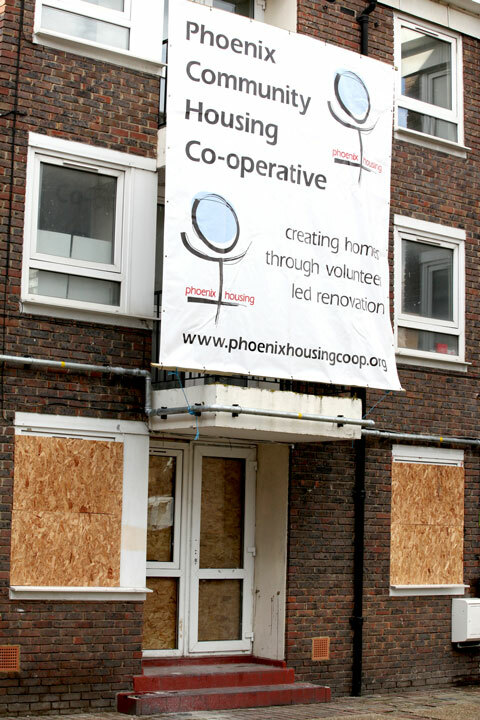 Wherever possible Phoenix used recycled, donated and non-toxic environmentally friendly materials. 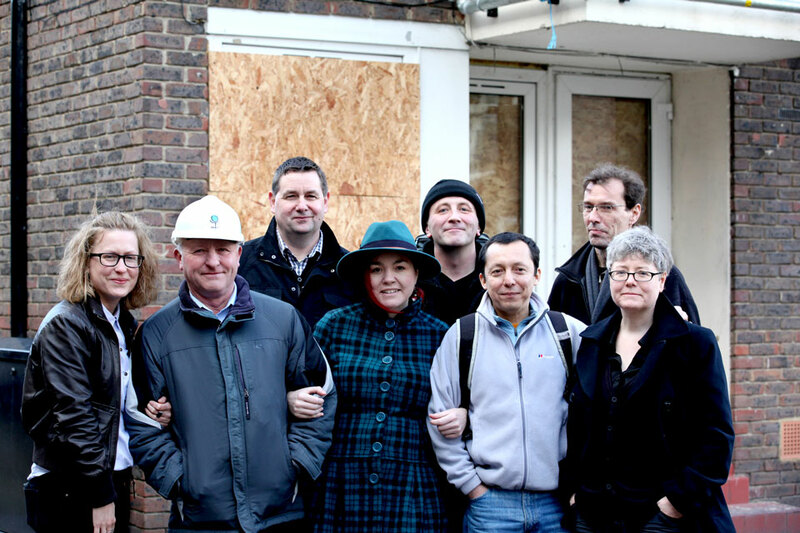 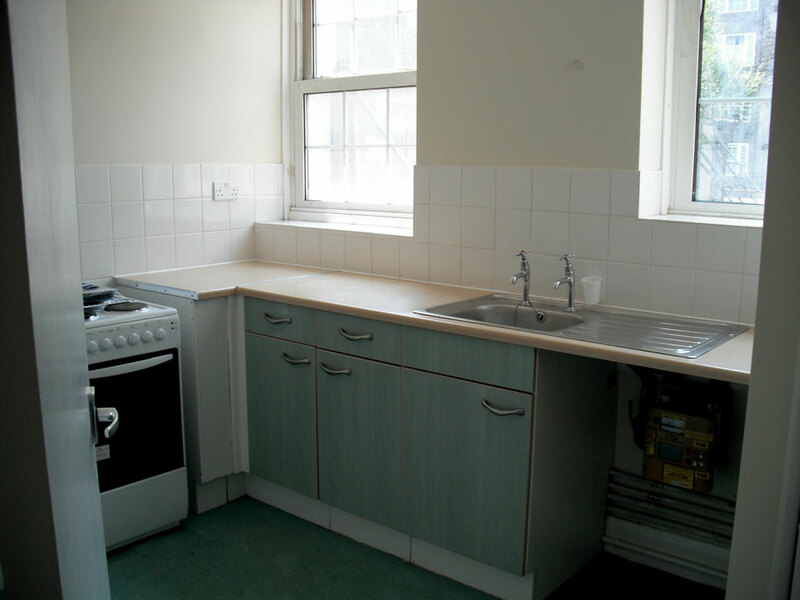 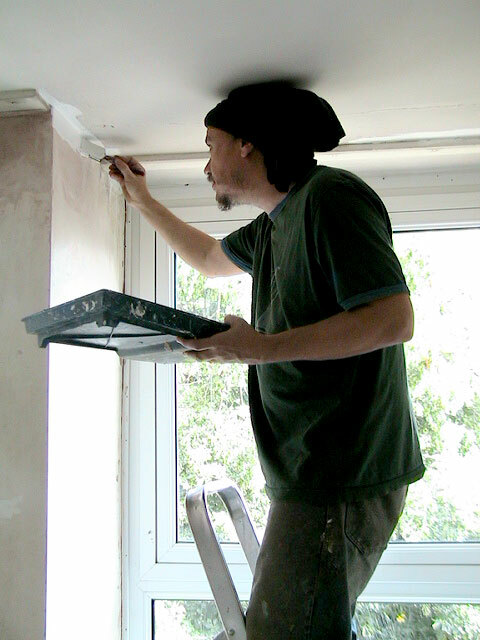 In July 2011 Phoenix undertook the renovation of nine studio flats in Poplar which had all been decommissioned and boarded up for over 5 years. 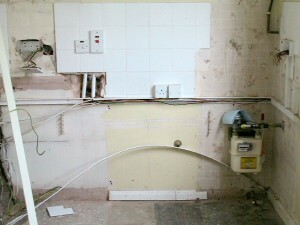 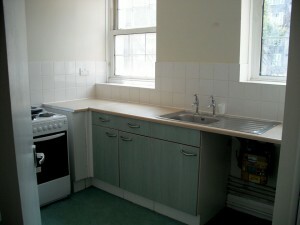 The flats all required rewiring, re-plumbing, new kitchens and bathrooms and new boilers and central heating systems. 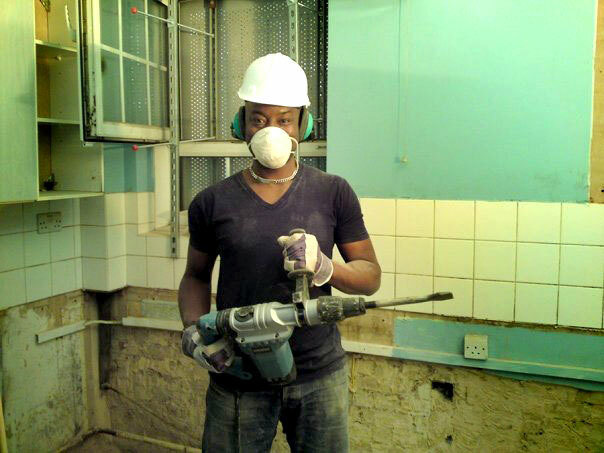 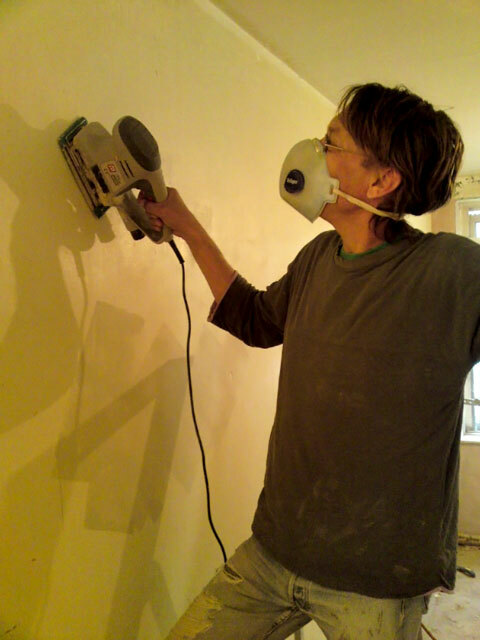 Work experience and professional references to help them gain employment at the end of the renovation project. Over 50 volunteers and external trainees took part in the project and contributed over 1500 hours to completing the renovation of the flats. 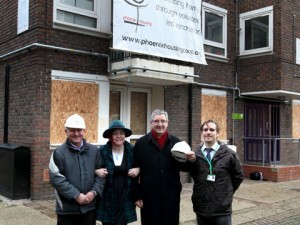 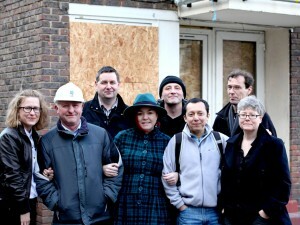 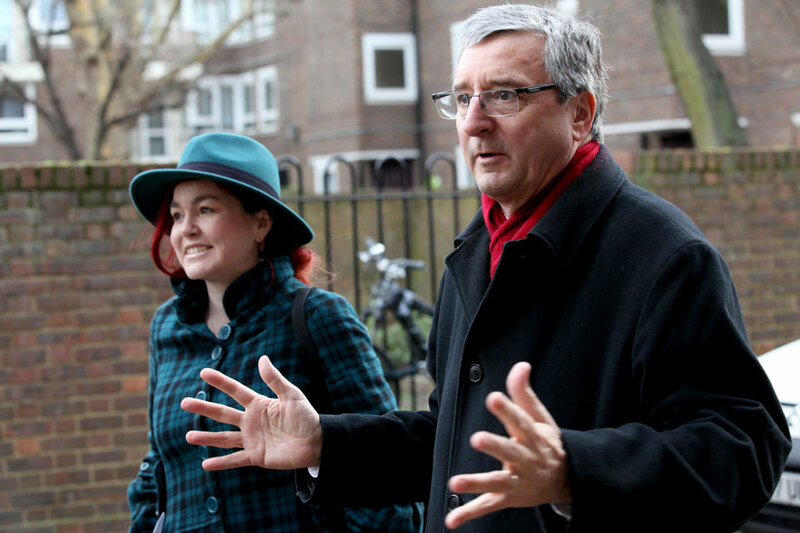 The official launch of the flats was held in January 2012, presided by Jim Fitzpatrick, MP for Poplar and Limehouse.